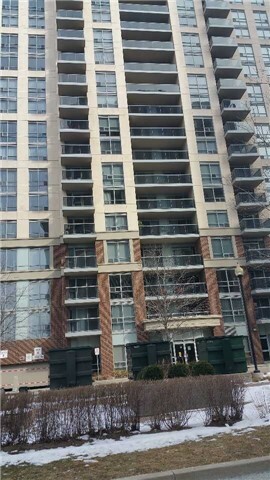 I have sold a property at 5 Michael Power Pl in Toronto. 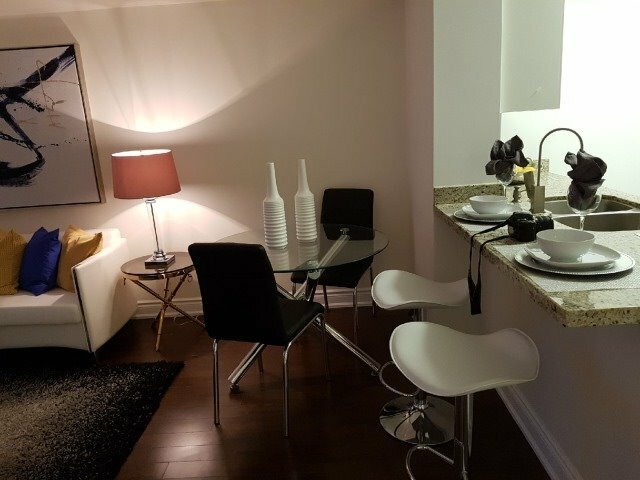 I have listed a new property at 5 Michael Power Pl in Toronto. I have sold a property at 4968 Yonge St in Toronto. I have listed a new property at 4968 Yonge St in Toronto.